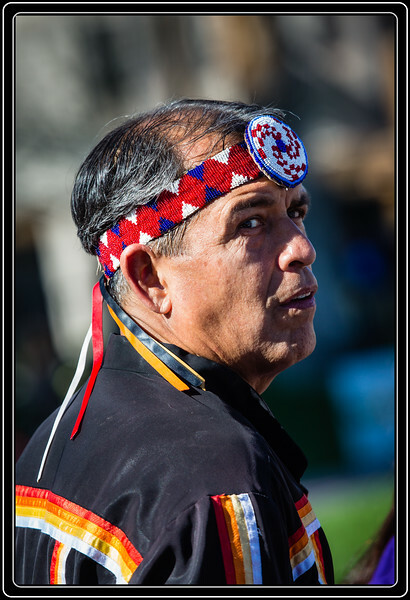 The World Championship Hoop Dance Contest at the Heard Museum in Phoenix, AZ is being held on Sat, Feb 9, 2019 and Sun, Feb 10, 2019 this year. Top American Indian and Canadian First Nations hoop dancers will compete at the Heard Museum for the prestigious World Champion title and cash prizes. At the two-day competition, men and women compete on an equal field. The art of hoop dance honors the cultural traditions from multiple Indigenous communities that first employed hoop dance as a healing ceremony. Today, hoop dance is shared as an artistic expression to celebrate, share and honor Indigenous traditions throughout the U.S. and Canada. Over the years, the art of hoop dance has grown, incorporating new and creative designs and intricate footwork while still respecting the fundamentals of hoop dance, a form of tribal dance that sets itself apart. Each dancer presents his or her own variation of the inter tribal hoop dance, weaving in aspects of tradition and culture. Individual routines use as few as four to as many as 50 hoops, which are manipulated to create a variety of designs including animals, insects, and globes. Terrific timing to catch him looking up at this angle...super portrait! I'd love to see a hoop dance celebration in person. Great shot! Excellent portrait, must be very inspiring to watch these dances.